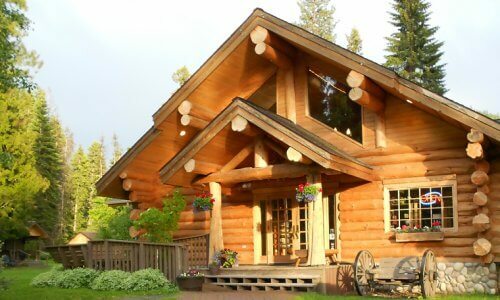 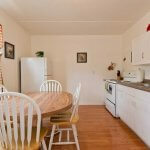 IN CONTRACT – This property is currently in contract, the seller will consider offers in backup position only. 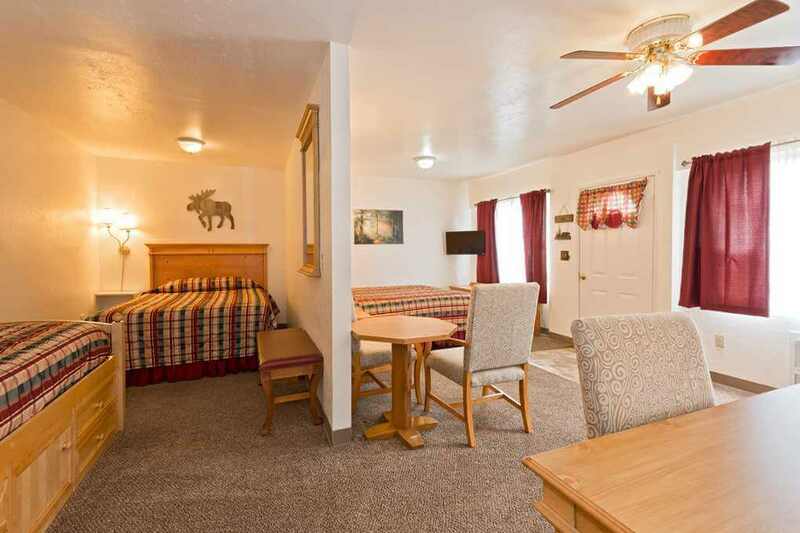 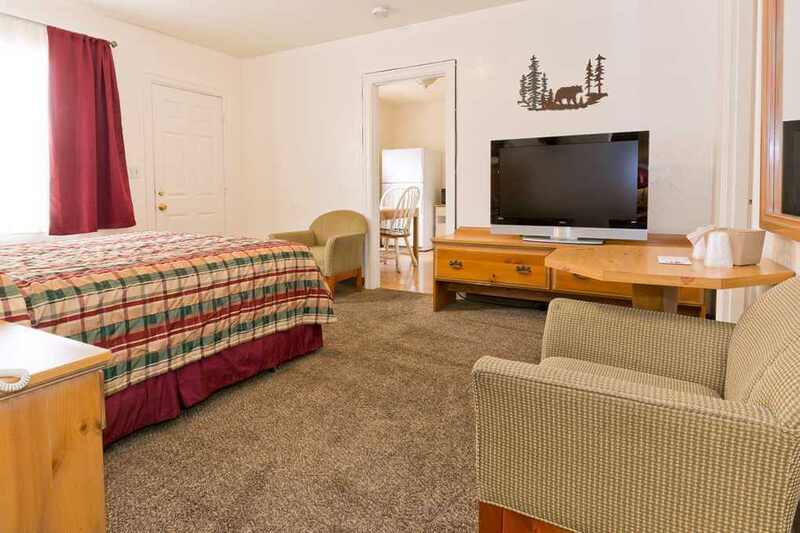 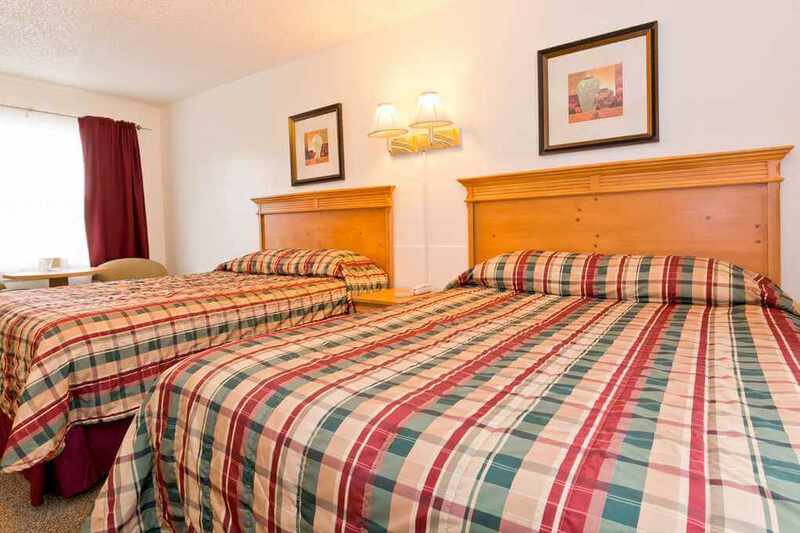 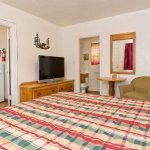 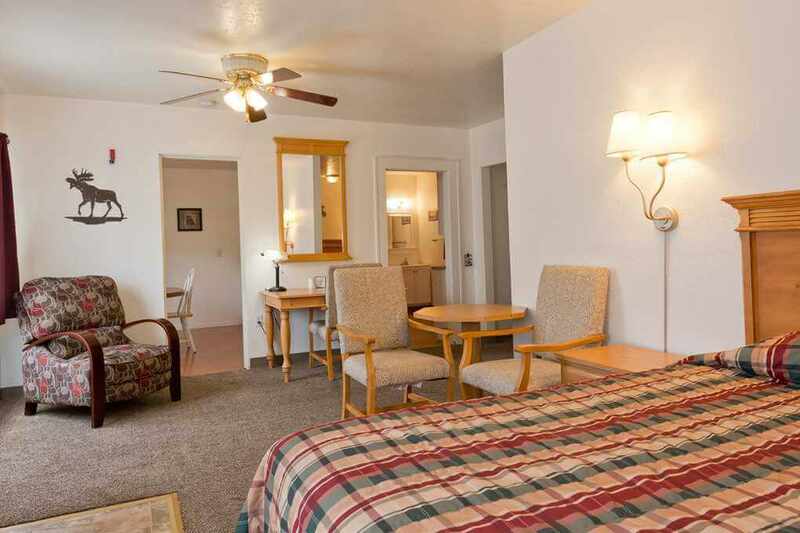 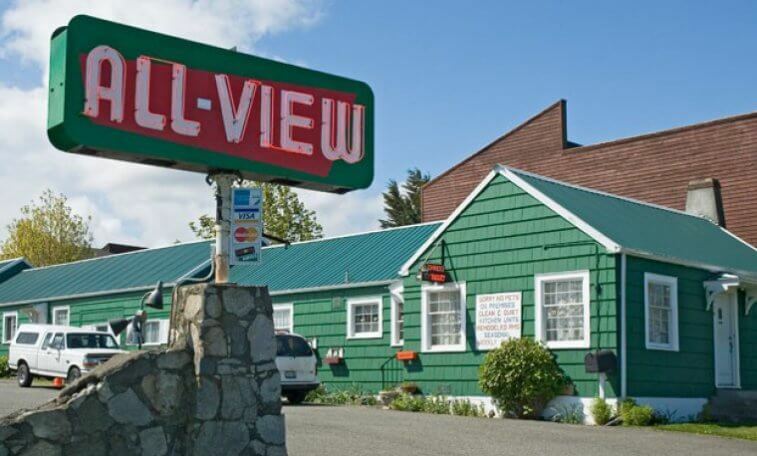 The All View Motel is a beautifully maintained 20 key, single-story economy motel built in the 1930s. 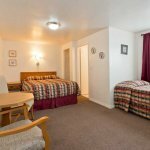 Guest rooms offer standard amenities including mini-fridges and microwaves, as well as highly popular family suites with complete kitchens. 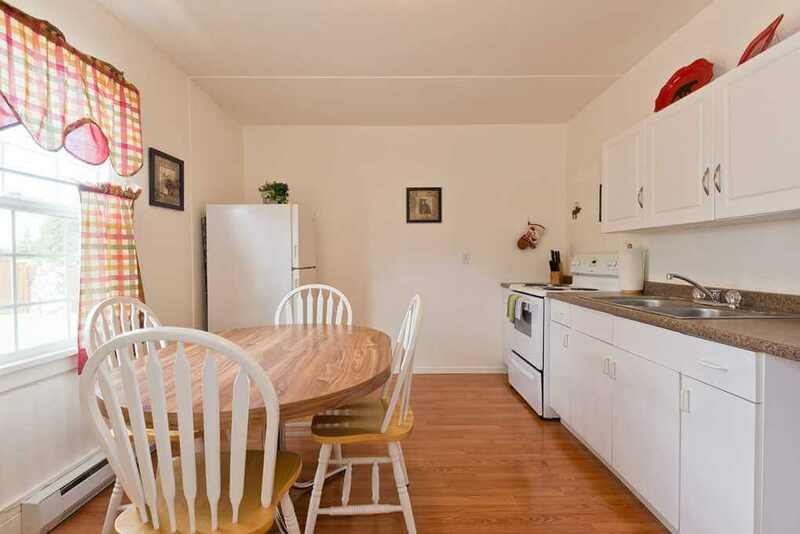 Property includes a 2+ Bedroom / 1 Bathroom, ~ 1400 sq.ft. 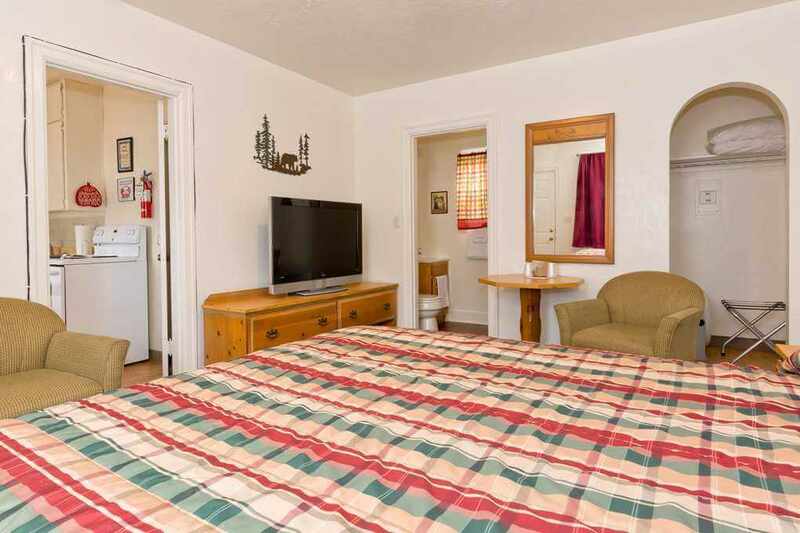 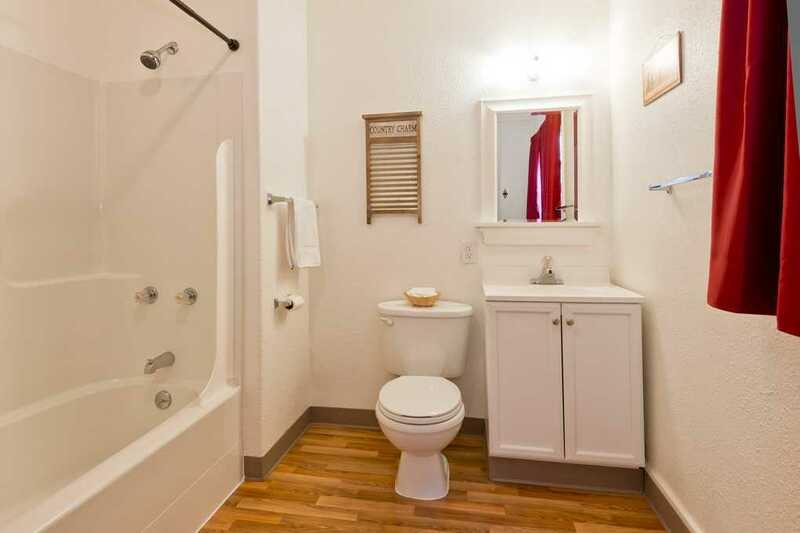 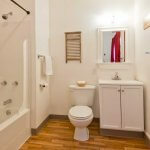 Owner’s/Manager’s Quarters with private laundry room, fenced front yard and storage area. 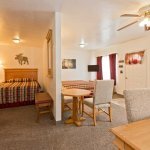 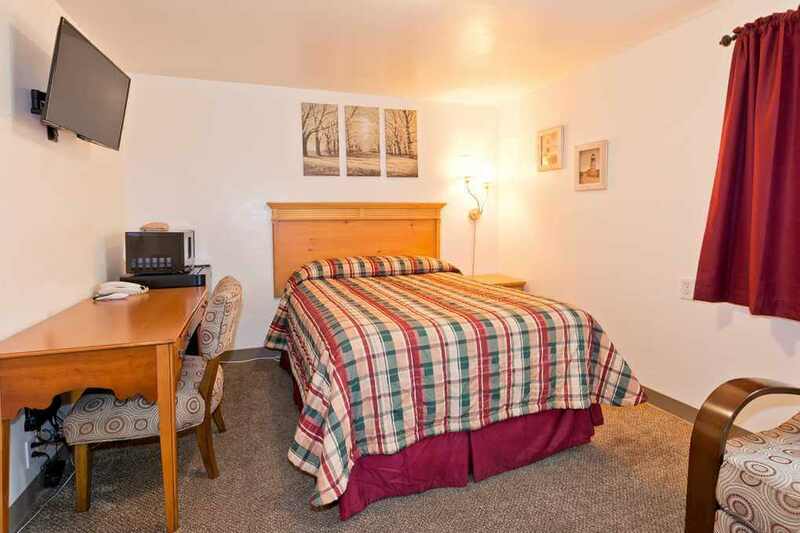 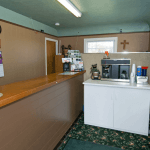 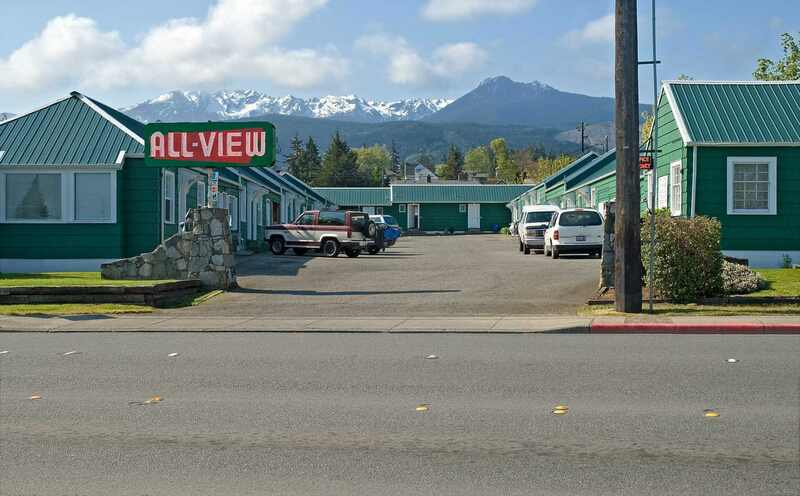 The All View Motel is visible from Highway 101, ideally situated close to downtown, the ferry port, and is less than a mile from the main entrance to Olympic National Park. 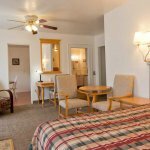 Property offers both mountain and harbor views, designated parking, as well as free guest access to local pool and spa nearby. 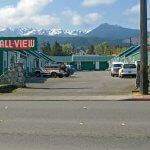 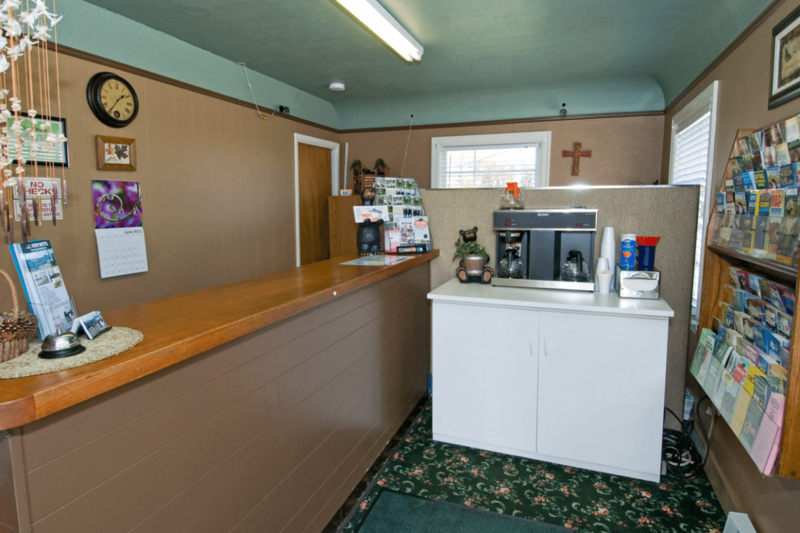 The All View Motel building also has a shop, boiler room, laundry room, linen room, and several storage rooms. 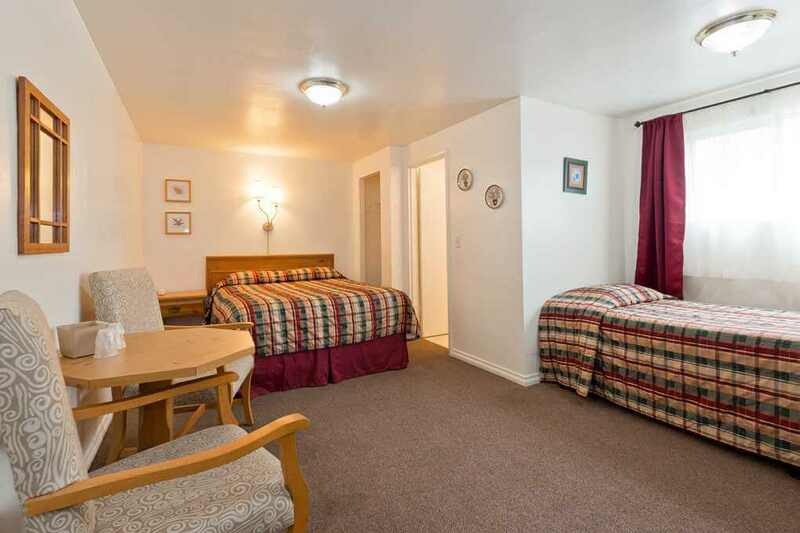 Some of this space could be converted into guestrooms for additional income subject to approval. 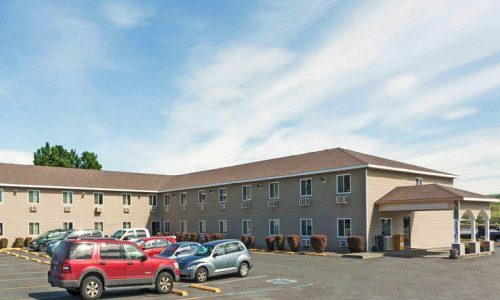 Buyer to conduct all investigations into suitability for use. 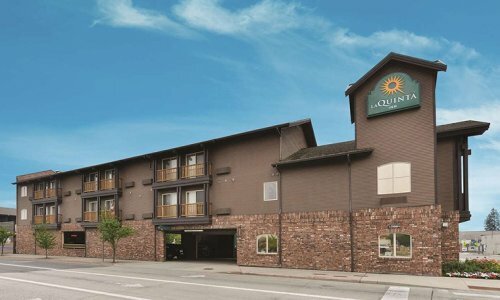 Tucked away in the Olympic Mountains with proximity to Seattle Metro and Victoria B.C., Port Angeles is the epicenter of the Olympic Peninsula. 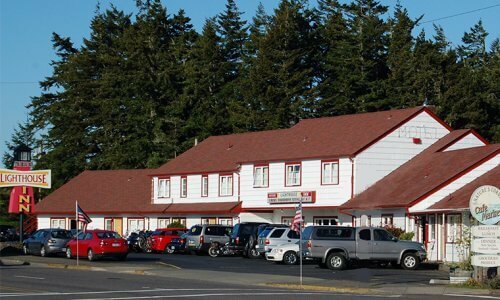 Visitors travel year-round for outdoor adventure including mountain biking, kayaking, world-class fishing, and hiking in the Olympic National Park. 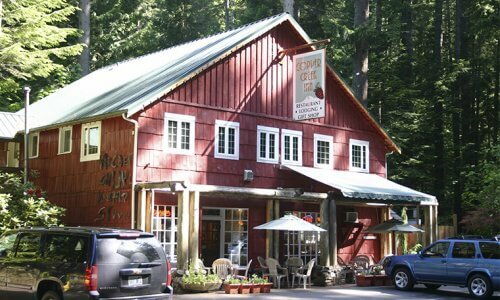 With countless shops, galleries, and boutiques the city serves as a cultural hub, with restaurants, historical museums, farmer’s markets, and festivals. 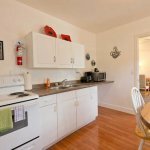 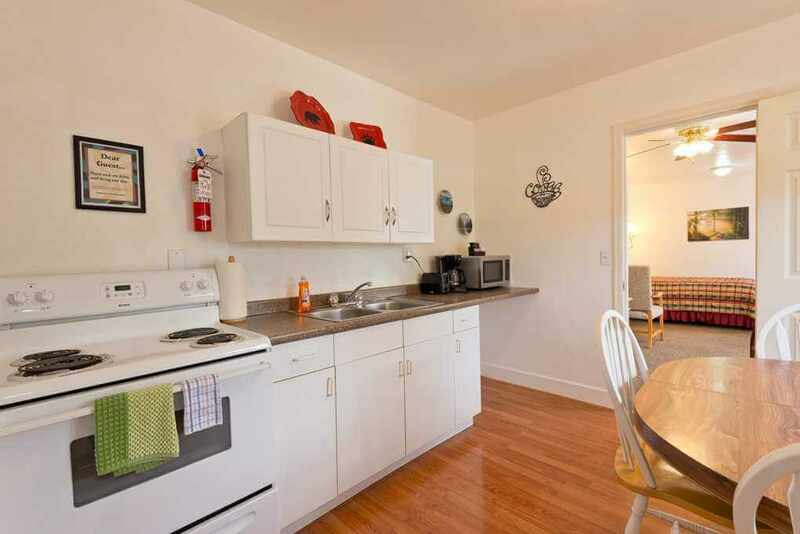 Proximity to Seattle Metro & Victoria B.C.